At Chrysler Dodge Jeep Ram of Southampton, we understand that your Dodge vehicle is more than a mode of transportation. Maximize your ride with Dodge accessories in Southampton, New York. 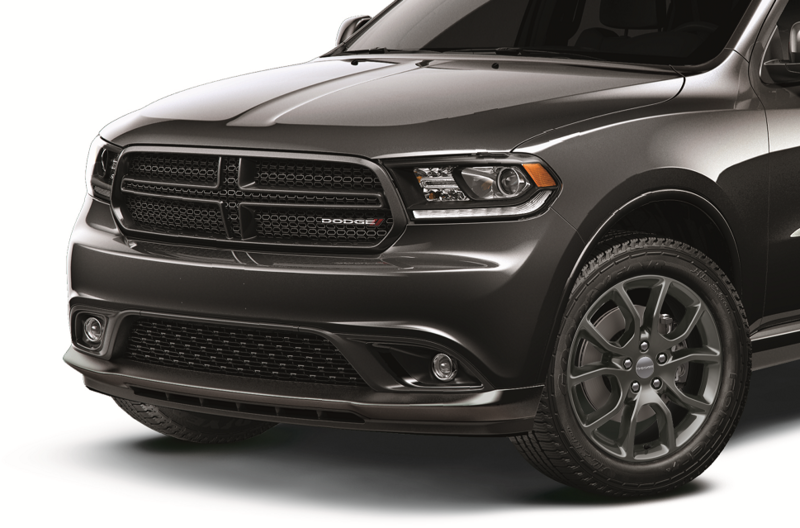 Whether you want to upgrade the spoiler on your tough Dodge Challenger, customize the tires on your Dodge Durango, or add family-friendly tech updates to your Dodge Grand Caravan, we have the accessories you need in our Dodge parts department in Southampton, NY. To ensure a perfect fit, we only stock genuine OEM parts and accessories. If you know the number of the part you need, fill out our online order form or stop by Chrysler Dodge Jeep Ram of Southampton. You can expect excellent and expert service at Chrysler Dodge Jeep Ram of Southampton. If you are looking for genuine Dodge accessories in Southampton, NY, we have you covered. 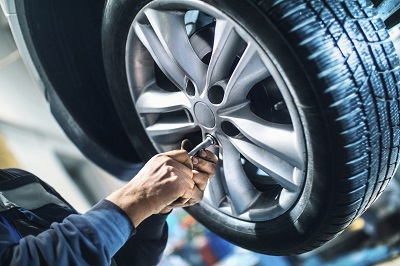 Whether you need to replace a part or customize your vehicle to better suit your life, we promise to provide you with attentive service along the way. When you buy Dodge parts or accessories from our parts department, you can count on our commitment to straightforward service. Let Chrysler Dodge Jeep Ram of Southampton show you how easy it can be to upgrade your vehicle. Purchase your Dodge accessories in Southampton, NY today. You can expect more from Chrysler Dodge Jeep Ram. We proudly stock an impressive inventory of Dodge accessories in Southampton, NY. In addition to our exceptional accessories and performance parts, our Dodge parts department stocks an amazing lineup of genuine Mopar parts. You can tailor your Dodge SUV, van, or sports car to your heart's desire with accessories customized to perfectly fit the components of your vehicle. Place your order through our online order form or visit our Dodge parts center today for professional assistance. At Chrysler Dodge Jeep Ram, your ride is our business. Stop in today for Dodge accessories in Southampton, NY.